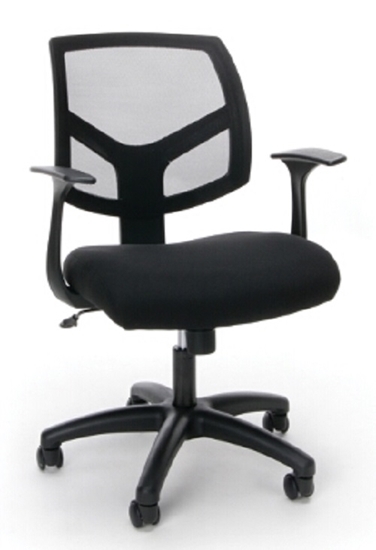 Seat height: 17.50 - 20.25"
The Mayline Medina MNC12 is a great choice for any office that holds large meetings or simply needs a shared work space for collaboration. This 12 foot conference room table features two data ports for wire management, a laminate work surface, and is available in five colors to fit almost any space. Order today and get free shipping!